Jerry William Acrey, Sr., 74, of Rome passed away on Thursday, July 19, 2018 after an extended illness at a local hospital. He was born on April 14, 1944 in Rome to the late Idas Wiley Acrey and the late Jewell Steele Acrey. He worked and retired from Inland Container Rome after 32 years of service. He was a member of North Rome Church of God. In addition to his parents, he was preceded in death by his brother, Gene Acrey. 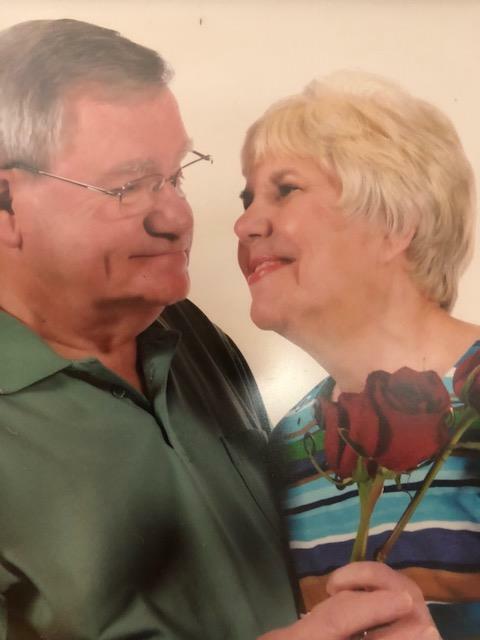 Mr. Acrey is survived by his wife of 56 years, Lynda Robinson Acrey; his children and their spouses, Jerry W. Acrey, Jr. and his wife Robin and Terina Highfield and her husband Sammy; his grandchildren, Bradley William Acrey (Lauren), Zack Highfield (Jessen Burk), Haley Roddam (Jared) and Lance Corporal Josh Acrey (Kathryn); his great grandchild, Asher William Acrey; and his long time friend and honorary sister, Yvonne Crabbe. Funeral Services will be held on Sunday, July 22, 2018 at 4:00 pm at Oaknoll Chapel with The Reverend Bert Brooks and The Reverend Terry Addis officiating. The family will receive friends on Sunday from 2:00 pm until the service time. Graveside Service will be held on Monday, July 23, 2018 at Oaknoll Memorial Gardens. Serving as Pallbearers will be Bradley Acrey, Zack Highfield, Sammy Highfield, Jared Roddam, Joey Robinson and Steve House. Miller and Richards Oaknoll Chapel Funeral Home and Cremation Services are honored to serve Mr. Acrey’s family, please visit www.oaknollchapel.com to share your memories or leave a condolence message.